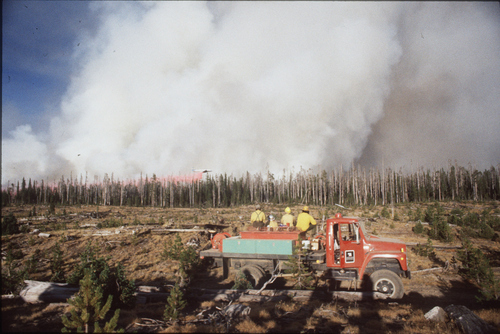 Yellowstone fire in 1988. Paul Fraughton/The Salt Lake Tribune. A sign near Cignet Lakes states that the area was burned in the 1988 fires, and that the trees that now grow there are natural gro Old Faithful Inn during 1988 Yellowstone Fire. 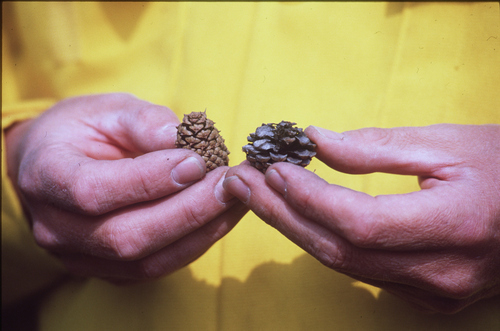 Courtesy National Park Service Yellowstone fire in 1988. Paul Fraughton/The Salt Lake Tribune. 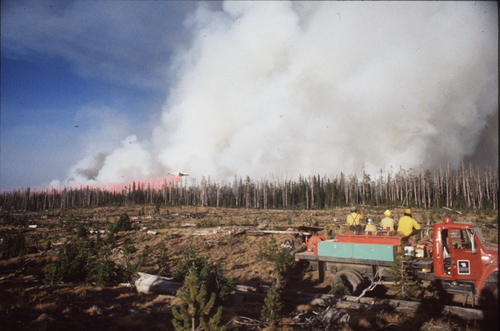 Yellowstone fire in 1988. Paul Fraughton/The Salt Lake Tribune. 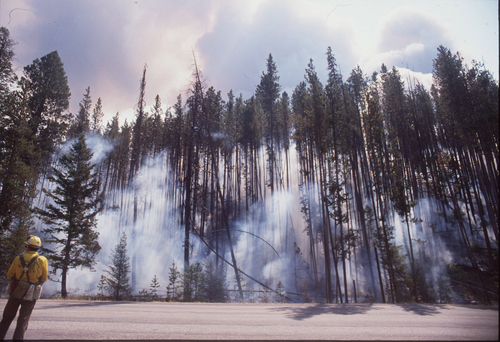 Yellowstone fire in 1988. Paul Fraughton/The Salt Lake Tribune. 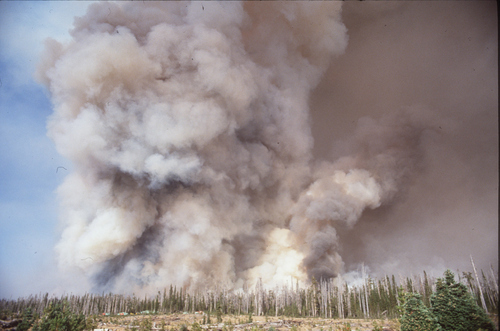 Yellowstone fire in 1988. Paul Fraughton/The Salt Lake Tribune. Yellowstone fire in 1988. Paul Fraughton/The Salt Lake Tribune. Yellowstone fire in 1988. Paul Fraughton/The Salt Lake Tribune. 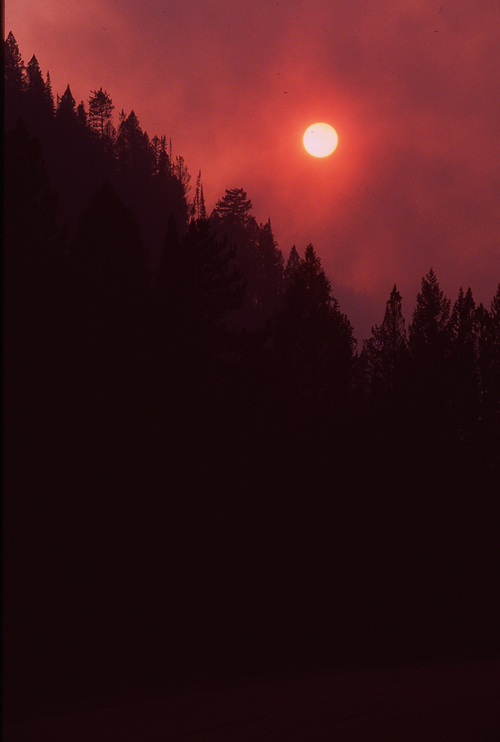 Yellowstone fire in 1988. Paul Fraughton/The Salt Lake Tribune. 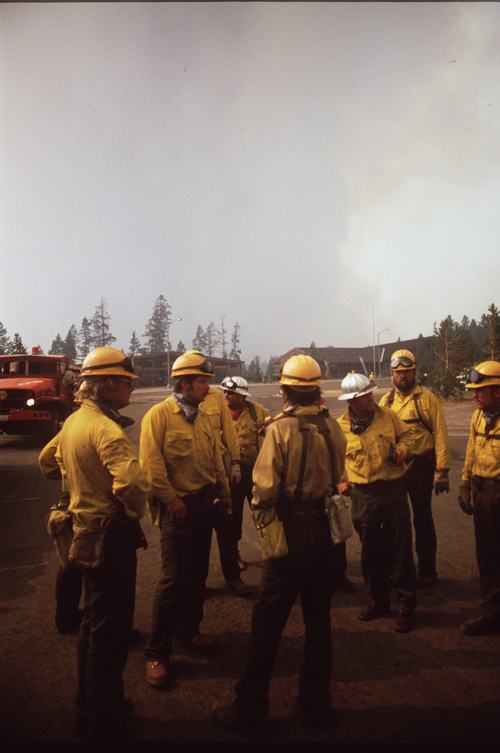 Yellowstone fire in 1988. Paul Fraughton/The Salt Lake Tribune. Yellowstone fire in 1988. Paul Fraughton/The Salt Lake Tribune. Yellowstone fire in 1988. Paul Fraughton/The Salt Lake Tribune. Yellowstone fire in 1988. Paul Fraughton/The Salt Lake Tribune. Yellowstone fire in 1988. Paul Fraughton/The Salt Lake Tribune. 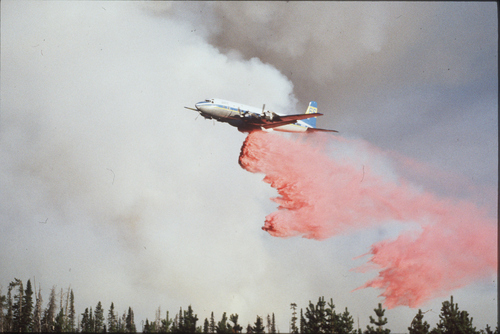 Yellowstone fire in 1988. Paul Fraughton/The Salt Lake Tribune. 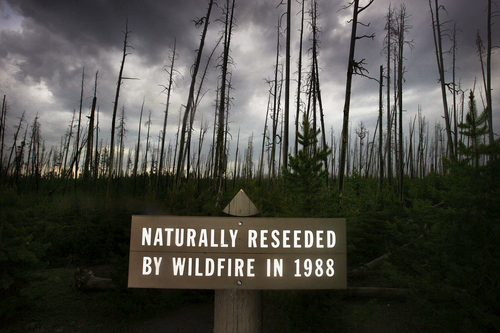 A sign near Cignet Lakes states that the area was burned in the 1988 fires, and that the trees that now grow there are natural growth as a result of those fires. We take a look at Yellowstone National Park 20 years after the huge wildfires that raged through the park's forests. 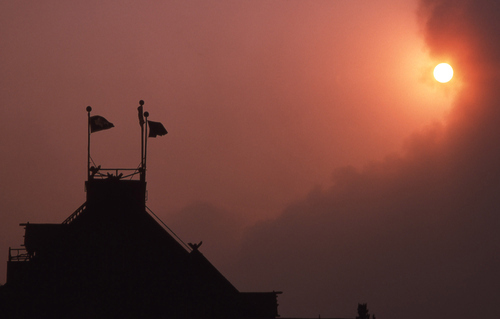 (Scott Sommerdorf/The Salt Lake Tribune) Old Faithful Inn during 1988 Yellowstone Fire. 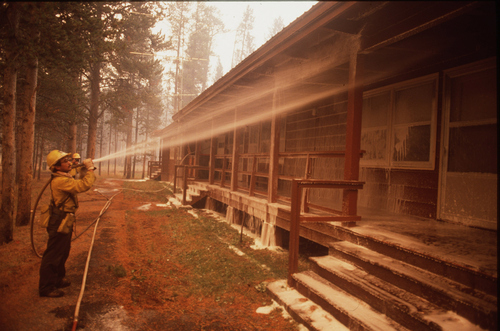 Courtesy National Park Service Yellowstone fire in 1988. Paul Fraughton/The Salt Lake Tribune. 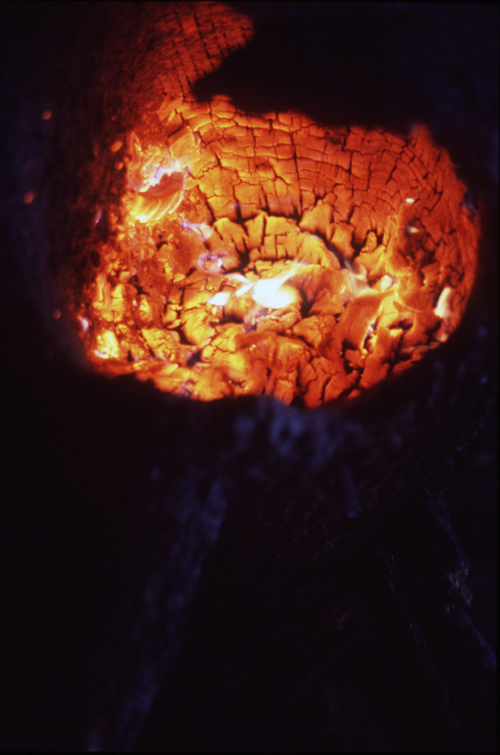 Yellowstone fire in 1988. Paul Fraughton/The Salt Lake Tribune. 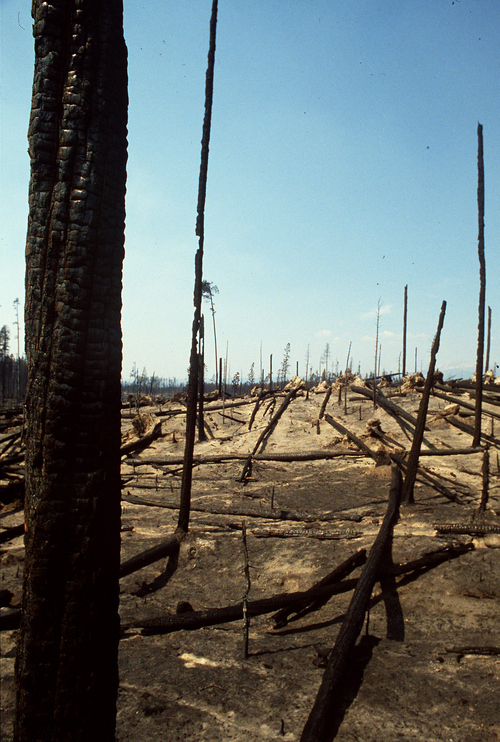 Yellowstone fire in 1988. Paul Fraughton/The Salt Lake Tribune. Yellowstone fire in 1988. Paul Fraughton/The Salt Lake Tribune. Yellowstone fire in 1988. Paul Fraughton/The Salt Lake Tribune. Yellowstone fire in 1988. Paul Fraughton/The Salt Lake Tribune. Yellowstone fire in 1988. Paul Fraughton/The Salt Lake Tribune. Yellowstone fire in 1988. Paul Fraughton/The Salt Lake Tribune. Yellowstone fire in 1988. Paul Fraughton/The Salt Lake Tribune. Yellowstone fire in 1988. Paul Fraughton/The Salt Lake Tribune. Yellowstone fire in 1988. Paul Fraughton/The Salt Lake Tribune. 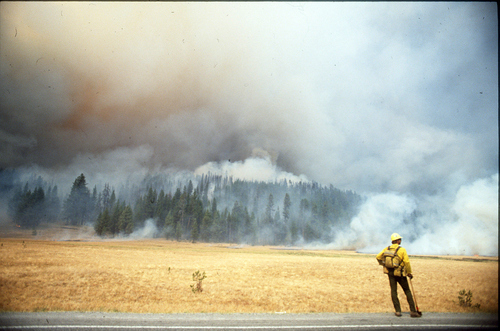 Yellowstone fire in 1988. Paul Fraughton/The Salt Lake Tribune. The fires affected 793,880 acres  about 36 percent of the park  and, on Sept. 8, forced the closure of Yellowstone to all but emergency personnel for the first time in the park&apos;s history. 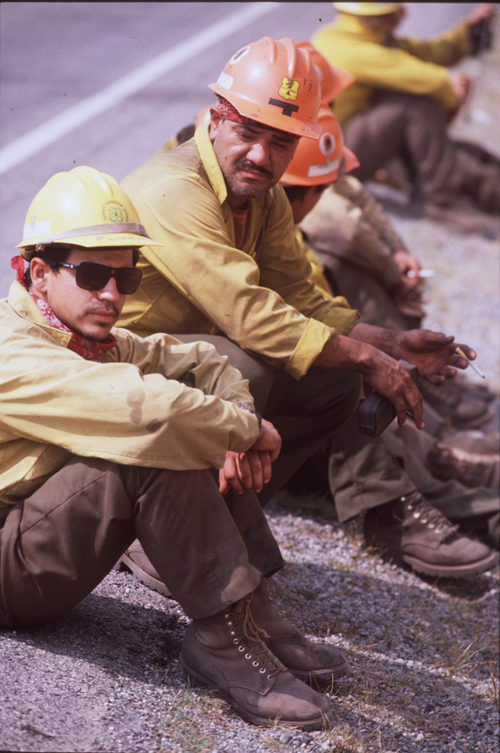 Each Friday, The Salt Lake Tribune presents images from its archives in a special series called A Look Back. Every gallery of the series is available at http://www.sltrib.com/topics/lookback.